Red Lion Controls has announced availability of its new rugged E3 I/O module platform, a set of 17 high-density I/O modules with hardened metal enclosures and powerful communication options. 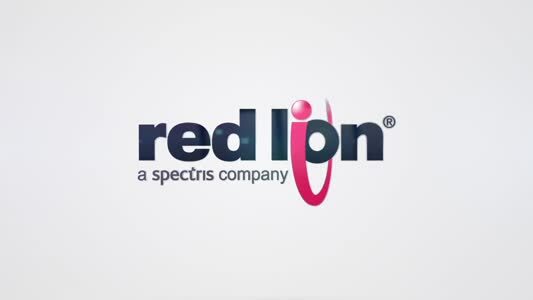 This versatile platform marks Red Lion’s first rugged I/O modules configurable using Crimson 3.0 software. 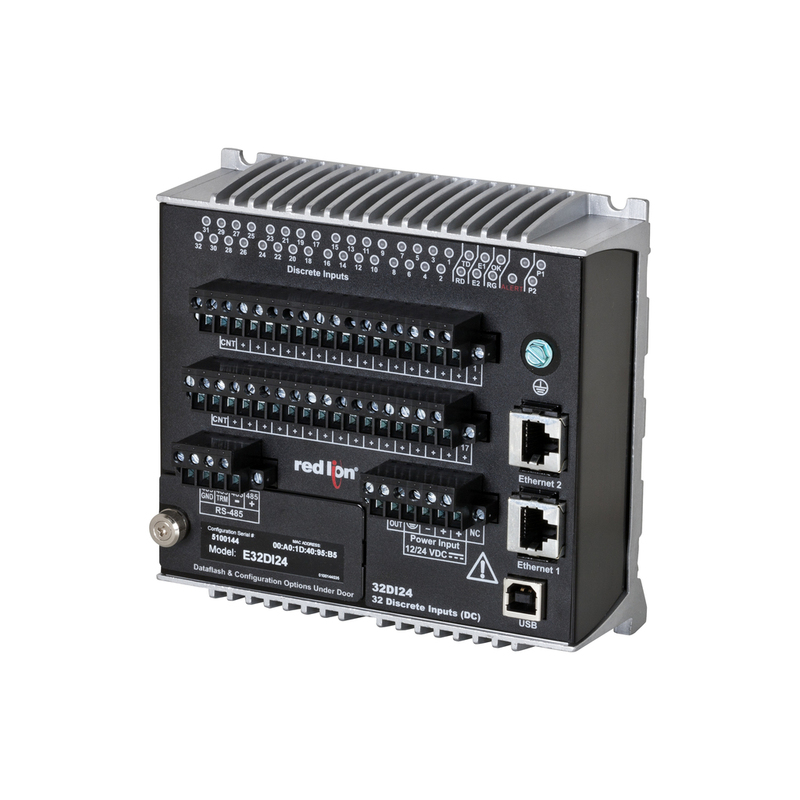 Designed to withstand the critical demands of localised and distributed I/O applications, the modules feature robust networking capabilities with redundant Ethernet ports and built-in serial communication. With one RS-485 terminal block and dual Ethernet ports that include user-selectable Ethernet modes for ring, pass through and two network, the easy-to-deploy E3 I/O modules can eliminate the need for additional switching devices. In addition, the modules offer up to 34 mixed I/O points including input/output, analog/discrete and temperature I/O for complex industrial applications.